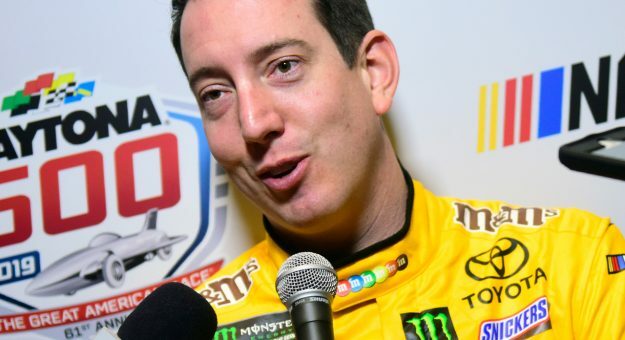 DAYTONA BEACH, Fla. — Perennial championship contender Kyle Busch said Wednesday during Daytona 500 Media Day that he and Joe Gibbs Racing officials are close to signing a contract extension. 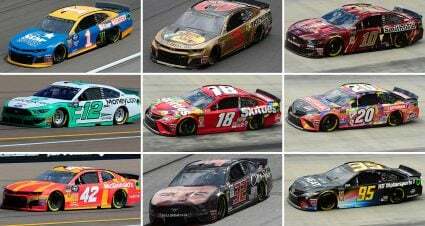 Busch has 51 Monster Energy NASCAR Cup Series wins — second most among active drivers, behind only Jimmie Johnson — and 47 of those came in the No. 18 Toyota. He won the series championship in 2015 and is coming off one of the best years of his career. 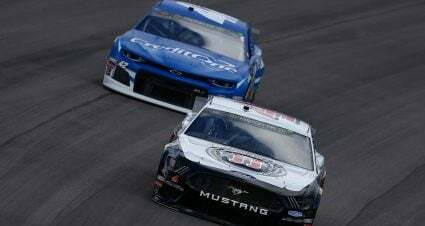 “Rowdy” won eight races in 2018 and made the Championship 4, finishing fourth in the final standings. Busch’s current deal is believed to run through 2019. He and team owner Joe Gibbs announced in November 2015 that the two sides had signed a multi-year agreement. Since that announcement alone, Busch has 17 wins and 53 top-five finishes in the ensuing three seasons. 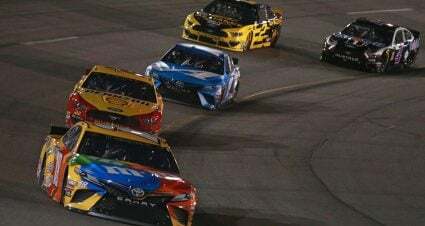 He enters 2019 nearing 200 total wins across all three NASCAR national series — his 194 victories include the 51 Cup wins, 92 in the NASCAR Xfinity Series and 51 in the Gander Outdoors Truck Series.